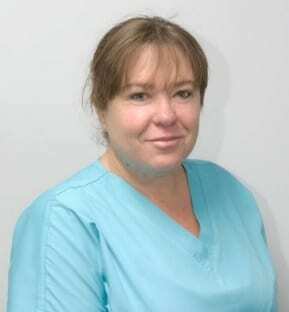 In 2013 Family Dental Care proudly reached accreditation. 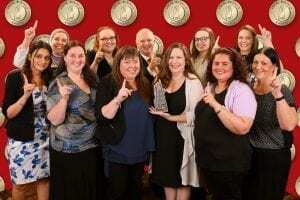 We became the first accredited dental practice in the entire Macarthur area. 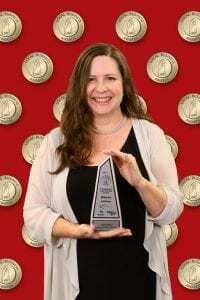 In 2017 Family Dental Care were finalists in the Outstanding Health Improvement Services and Jody White – Practice Manager, won the top award of Business Person of the Year! 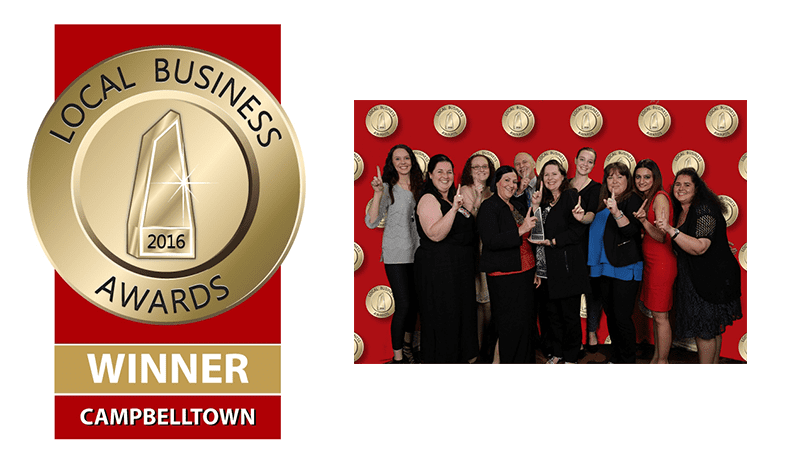 In 2016 Family Dental Care won the Campbelltown Local Business Award for – Outstanding Health Improvement Services. 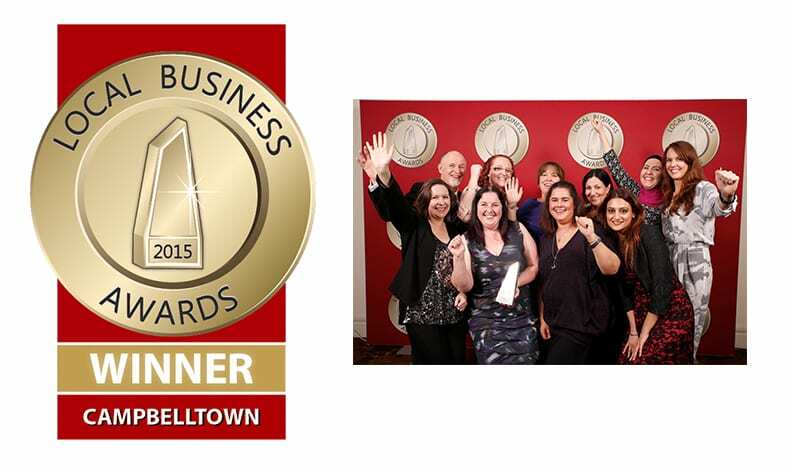 In 2015 we were proud winners of the Campbelltown Local Business Awards – Outstanding Health Improvement Services. 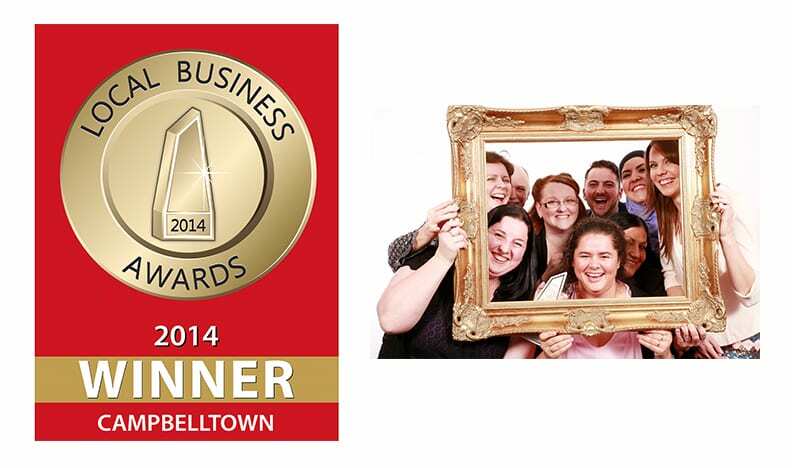 In 2014 we were the proud winners of the Campbelltown Local Business Awards – Outstanding Professional Services. 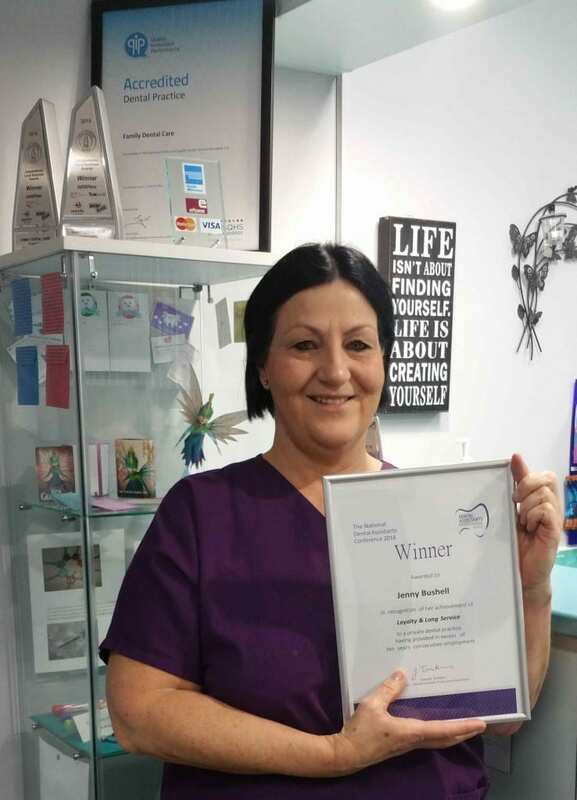 In August, our dental assistant Janeen, won the prestigious NSW Dental Assistants Professional Association “New Employee of the Year” Award 2015. 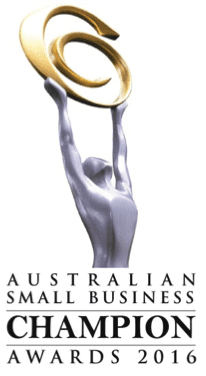 In 2016, we were a finalist in the Australian Small Business Champion Awards, in the “Dentist” category. 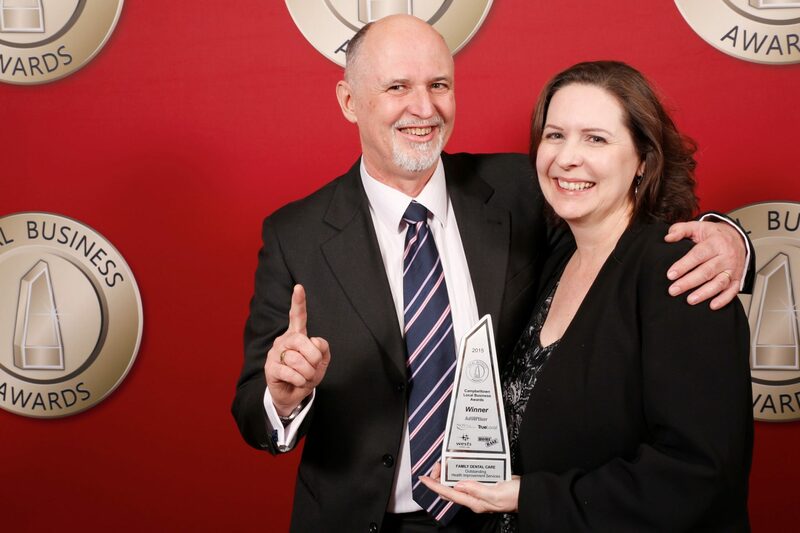 Recognition by dental industry – August 2014 the Australian Dental Association asked Dr White if he would be the Campbelltown spokesperson for the new digital media resource for parents and carers called “Protecting Tiny Teeth”. This is an initiative with the Australian Dental Association with support from the Centre for Oral Health Strategy in the NSW Ministry of Health.